Now anyone can update the iPaB database with a few simple clicks! 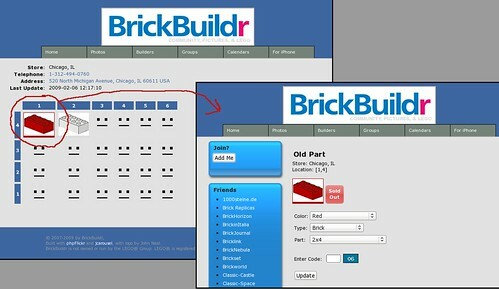 From the "View iPaB Walls" page, select a store, then select a container or bubble. From there you'll be able to select part to go into that container (remember to enter the 2 digit code), then voilà! The database has been updated.